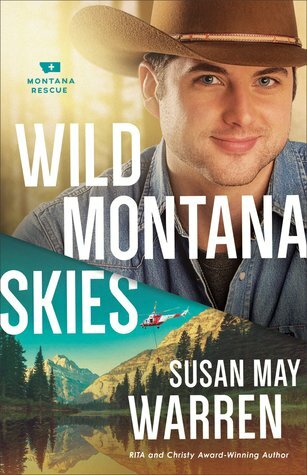 Susan May Warren is one of my favorite authors, and I have been impatiently waiting for this book to release! I LOVE the setting, I so wish to visit Montana one day. I love the characters and the slight mystery that is woven throughout the book. Don't worry, there is a slight cliff hanger in which we must wait once again. While this isn't my favorite book written by Warren it certainly kept me up reading all night. I also love how the secondary characters don't seem so secondary and I was wrapped up in their saga throughout. Great writing and exciting new series! Thanks to Revell for a free copy. All opinions are my own.